Thank you all for a brilliant competition yesterday, from my point of view you made running it really simple. At the bottom of the page is a quick summary of the results and a full breakdown set is available HERE. Develop your car handling skills in manoeuvring tests against the clock. Never seen and autotest and wonder what it is all about? Either ask one of our club members or have a look at the Go Motorsport website. as well as a round of the Bath Motor Club championship 2016/17. National B - Regional championship contenders on a full autotest course. Clubmans - Open to members of Bath MC and invited clubs on a full autotest course. 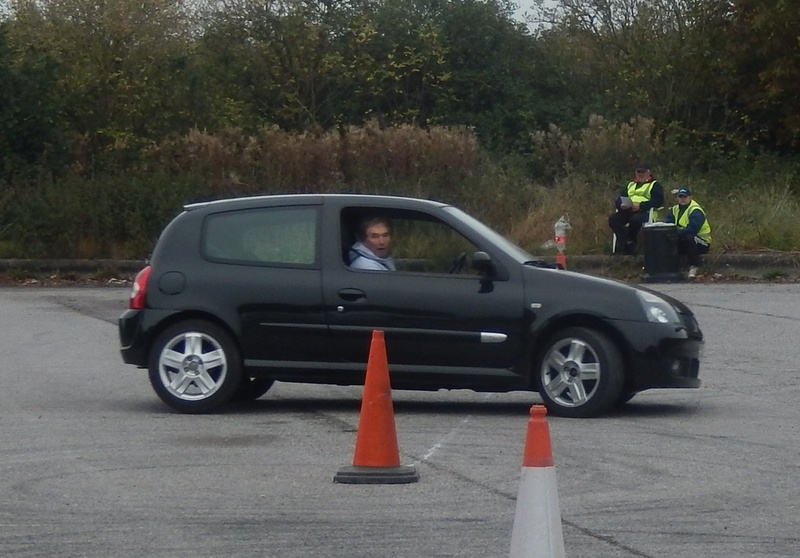 Production Car Autotest (PCA) - Open to members of Bath MC and invited clubs using a simpler course with no reversing and the added benefit of a passenger to help you navigate the course. Expert or beginner, helper or marshal, you can expect a good day out. Any questions please contact Mark Dunkerley on the details listed in the regulations.